Two Qatar-based universities are among the top five higher education institutions in the Middle East and North Africa based on the quality of their research, according a new index that includes branch campuses for the first time. 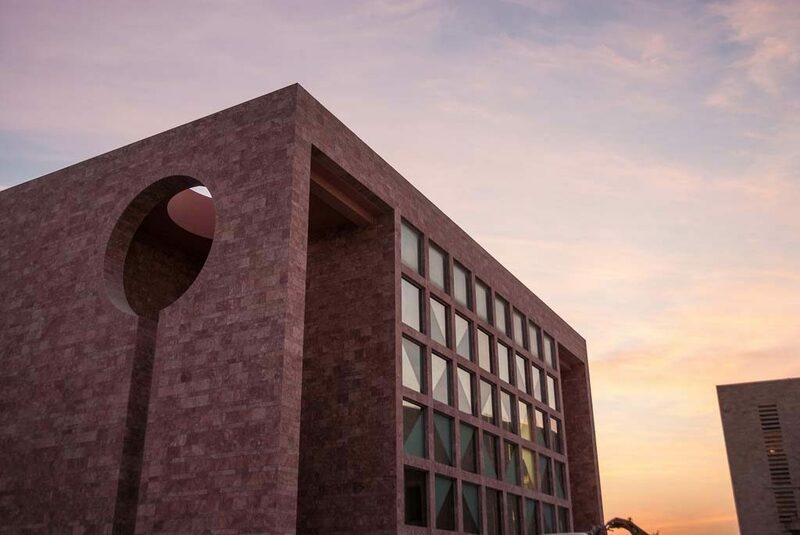 Texas A&M University at Qatar, which specializes in engineering programs, took the top spot in a snapshot of the Times Higher Education (THE) ranking, while Qatar University (QU) comes in fourth place out of nearly 100 universities in the region that were examined. THE has so far only released the top five institutions, and is expected to reveal the full ranking of 30 universities at its MENA Universities Summit it will host at QU on Feb. 23-24. Lebanon also did well, with two of its universities making the cut in the “sneak peek” list. 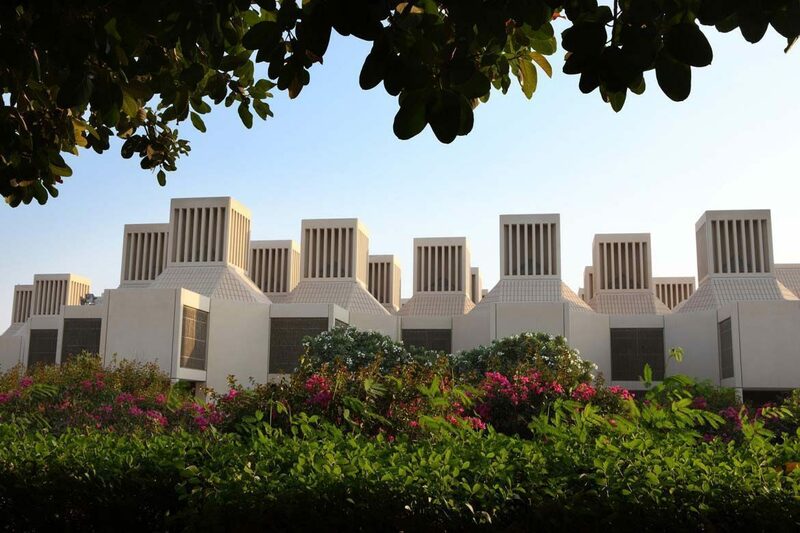 Saudi Arabia’s King Abdulaziz University came in third place. This latest table judged the universities on one aspect – the excellence of their research, based on Elsevier’s Scopus database – and used a metric the rankings organization has called “field weighted citation impact.” This measures the ratio of citations received for each institution against the number which it would be expected to get based on the average of the subject field. Articles, reviews and conference papers published between 2009 and 2013 across all subject disciplines were examined, although universities had to publish a minimum of 50 papers a year to qualify. It did not consider the overall volume of research published – a factor that is part of an ongoing debate among academic experts over how universities should be rated. THE has said that the purpose of its upcoming summit is for academic experts to discuss the factors that should be included in an index of universities in the region, and a full ranking is expected to be released next year. For example, most Western rankings do not consider that some research in the region may only be published in Arabic and thus not garner the same number of citations outside of the region as an English paper. The early results from THE’s table of top performers in the region is at odds with other recently-published rankings, which did not include branch campuses, but placed QU further down their tables. For example, in the region’s first-ever higher education ranking by Washington-based US News & World Report, QU came in 29th place out of a total of 91 MENA schools. In this index, quality and quantity of research was considered and the company looked at schools that had published 400 or more papers between 2009 and 2013. Universities were then ranked according to nine weighted indicators, including the number of published papers and how frequently its research is cited in other articles. Meanwhile, QS Intelligence Unit’s MENA rankings which were also released at the end of that year, put QU overall in 16th position for the region. This measured a number of different factors, including academic reputation and employer reputation in addition to institutions’ research impact by looking at paper per faculty and citations per paper.